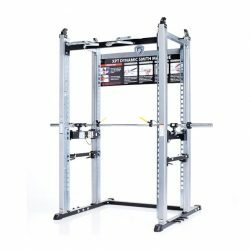 TuffStuff Proformance Plus Series Plate Loaded Equipment offers the industry’s most advanced strength-training technologies and bio-mechanics. Plate loaded equipment provides advantages of using converging and diverging motion. TuffStuff Proformance Plus SeriesPlate-Loaded machines found at Commercial Fitness Superstore of Arizona simulate the most natural, ergonomically-correct paths of motion for athletes and those looking for an edge on increasing strength and size. 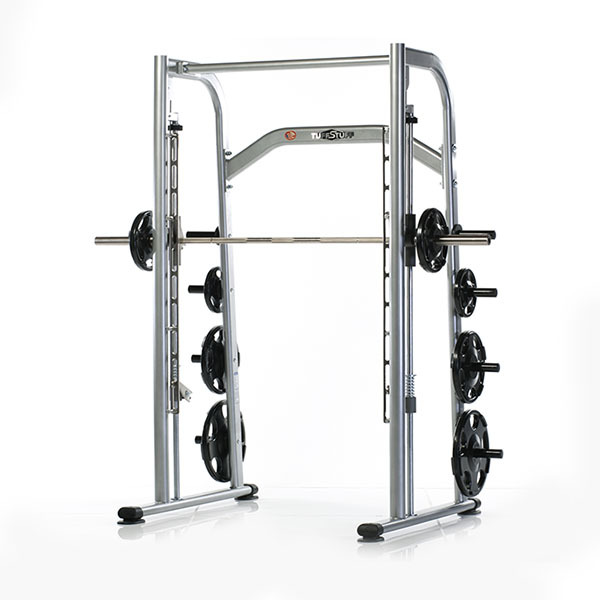 The TuffStuff XPT-051 Training System is the industry’s first and only “self-spotting, free-weight training system” allowing vertical, horizontal, diagonal, lateral and rotational bar movement. 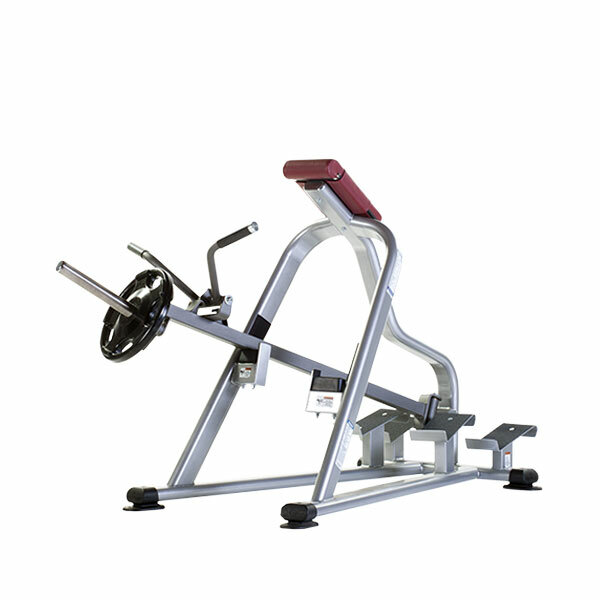 The Tuff Stuff Proformance Plus Chest Press (PPL-905) converging press arms mimic natural articulation of shoulder girdle and allow unilateral and bilateral movement. Bilateral chest presses use both arms in unison to move the weight much like you would if performing a barbell press. If one arm pushes harder than the other, the load will not move evenly. Unilateral chest presses focus on each arm working independently of each other. This can be accomplished by either isolating one arm at a time or by pushing with both arms at the same time. 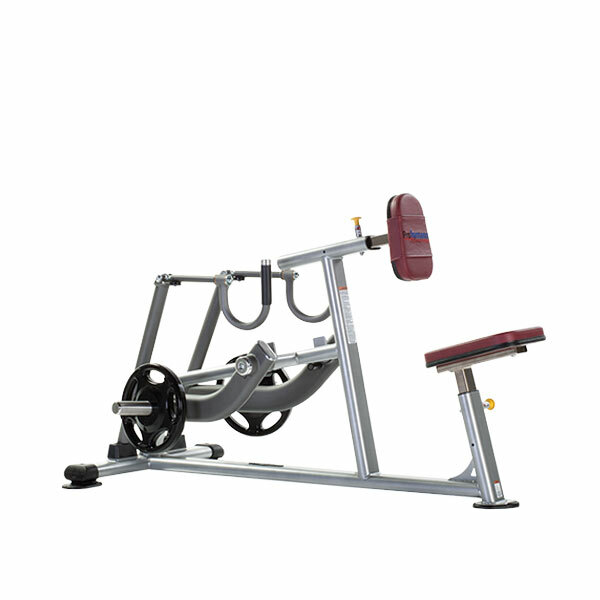 The TuffStuff PPL-910 Incline Press features converging press arms that mimics the natural articulation of shoulder girdle, and allow unilateral movement. Additionally, the PPL-901 also has a U-Grip handle design – designed to swivel, in order to maintain a neutral wrist position throughout full range of motion. And, the adjustable seat height accommodates most isze users. 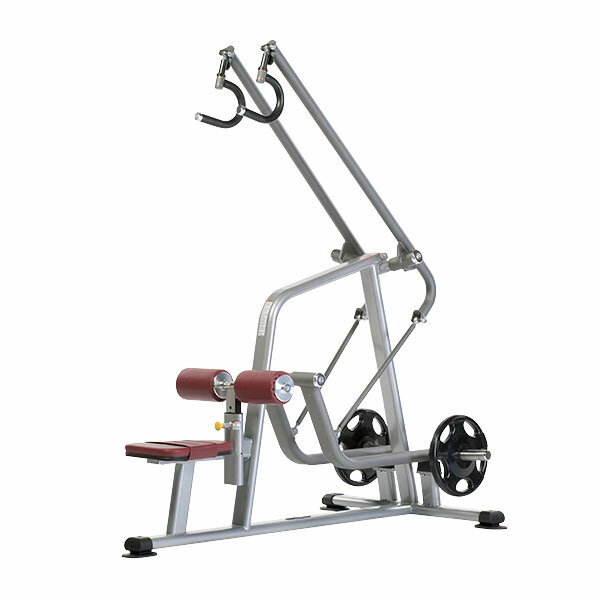 The TuffStuff PPL-915 Shoulder Press features converging press arm. Patented RAC technology mimics the natural articulation of shoulder girdle, and allow unilateral movement. Additionally, the PPL-901 also has a U-Grip handle design – designed to swivel, in order to maintain a neutral wrist position throughout full range of motion. And, the adjustable seat height accommodates most size users. 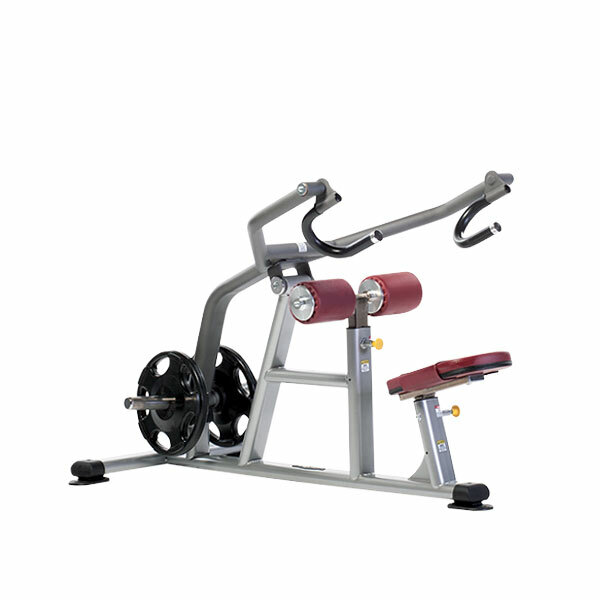 The TuffStuff PPL-920 Biceps Curl features a design that provides unilateral arm movement, as well as swivel handles that pivot to allow natural wrist movement throughout the full range of motion. Additionally, the PPL-920 also features adjustable seat height to accommodate various users. The TuffStuff PPL-925 Seated Dip is designed for easy access, with adjustable seat and leg hold downs to accommodate most users. The PPL-925 also features a U-Grip handle design allows wrist to remain parallel to floor throughout entire range of motion., along with a 8-1/2” weight horn. 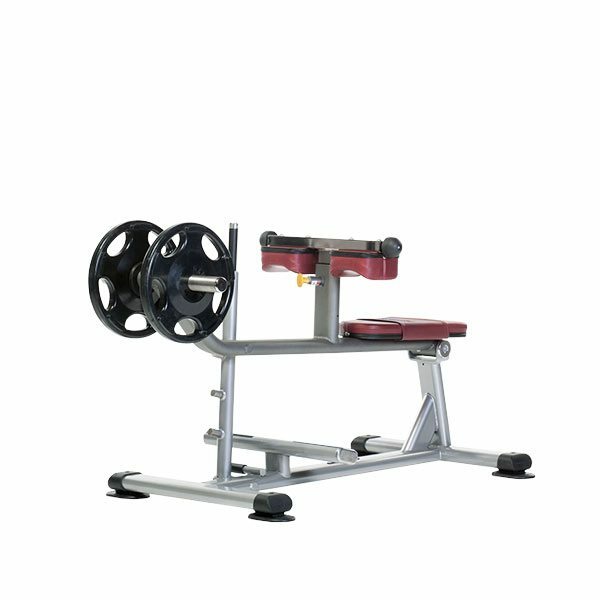 The TuffStuff PPL-930 Seated Row is designed with a 360 degree articulating U-Grip handles, which allows users achieve a true, defined hand positioning. The PPL-930 also features independent pivot arms that allow unilateral movement, an adjustable seat pad height that fits most users, a chest support that adjusts for various arm lengths, and a 8-1/2” weight horn. 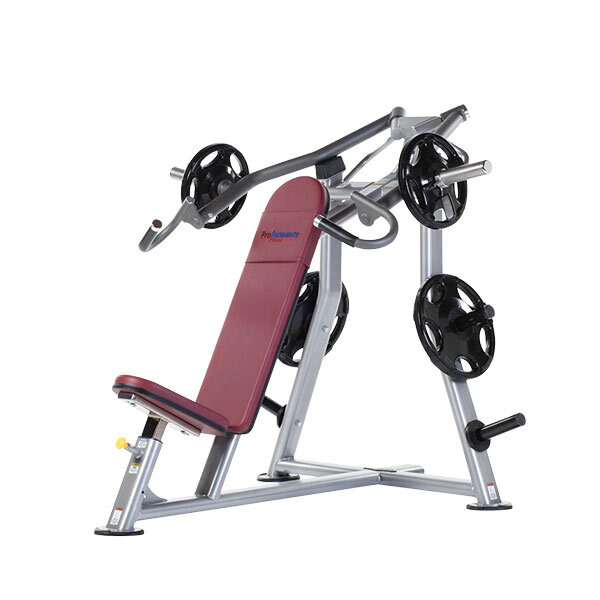 The TuffStuff PPL-935 Lat Pulldown is designed with a 360 degree articulating U-Grip handles, which allows users achieve a true, defined hand positioning. The PPL-935 also includes diverging independent pivot arms that allow unilateral movement, a fully adjustable thigh hold-down support that fits most users, a chest support that adjusts for various arm lengths, and a 7-1/2” weight horn. 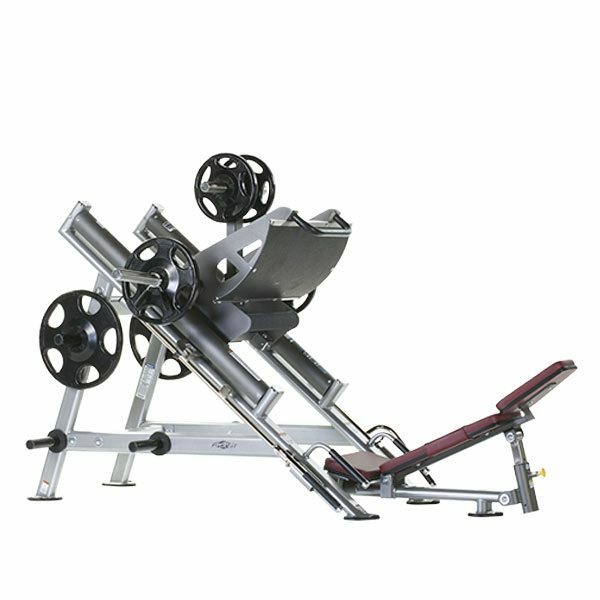 The TuffStuff PPL-940 Incline Lever Row is designed with a unique pivoting handle design maintains correct wrist and arm positioning throughout the entire range of motion. The PPL-940 also includes Bi-level foot supports designed to accommodate various users, Conveniently located dual height bar rests, and a 14-1/2” weight horn. The TuffStuff PPL-945 Leg Extension is designed with an adjustable foot roll to accommodate different leg lengths and start positions. 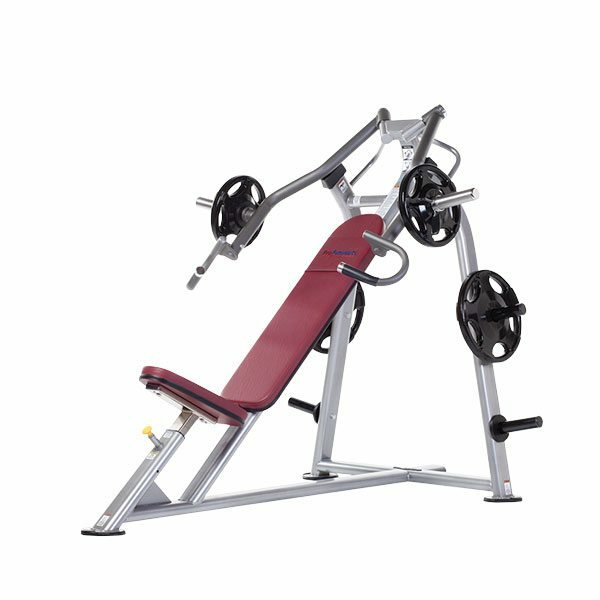 The PPL-945 built with an ergonomic seat angle design, which ensures proper body alignment and muscle isolation.The adjustable back pad is also designed to accommodate most users. 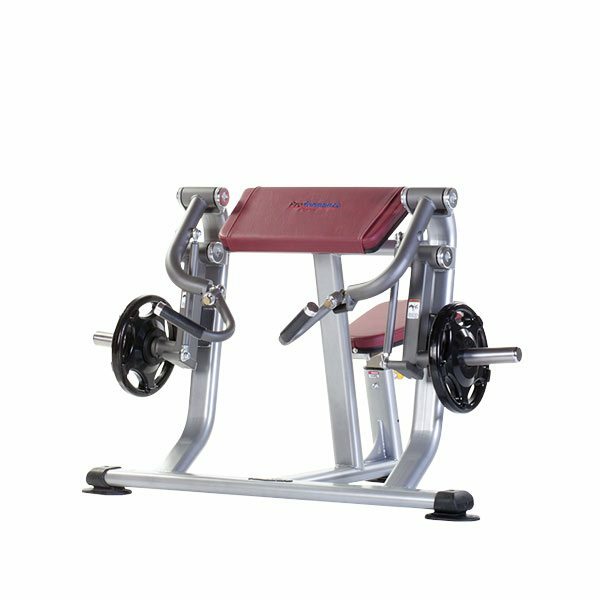 The TuffStuff PPL-950 Prone Leg Curl is designed with a V-bench design that provides natural support, and helps reduce low back strain. The PPL-950 is also built with an adjustable foot roll to accommodate different leg lengths. Side handles offer support and control. 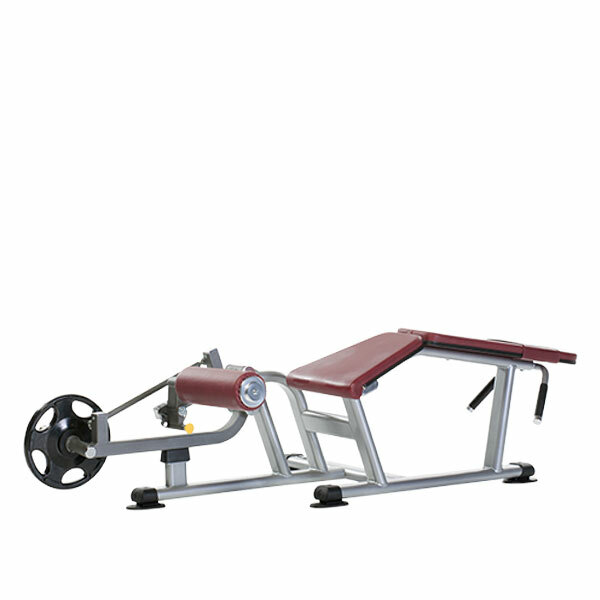 And, the PPL-950 Prone Leg Curl also comes with a 9-1/2” weight horn. The TuffStuff PPL-955 Seated Calf is designed with a swivel pivot arm easily engages and disengages. The PPL-955 is also built with knee hold-down pads adjust for various leg lengths. Bench seat moves with pivot arm for comfort. And, the PPL-955 Seated Calf also comes with a 7” weight horn. 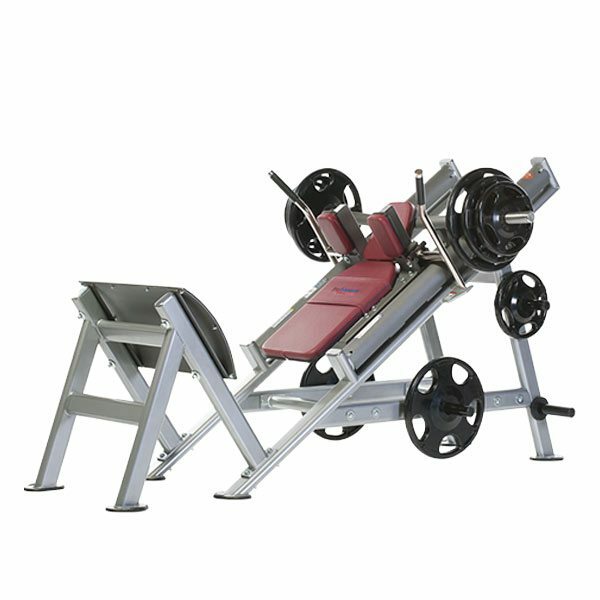 The TuffStuff PPL-960 Leg Press is designed with an oversized convex footplate design, which assures correct ankle and knee positioning throughout full range of motion. The PPL-960 is also built dual safety catch and release handles and built-in Olympic weight storage. 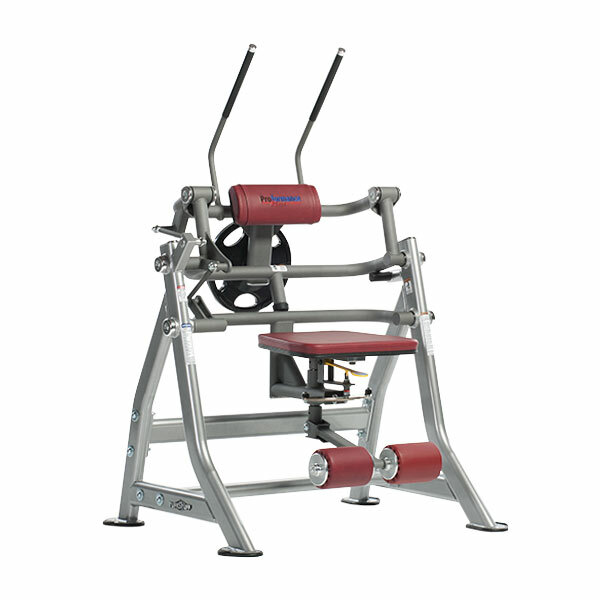 The TuffStuff PPL-965 Hack Squat is designed with an oversized convex footplate design, which assures correct ankle and knee positioning throughout full range of motion, minimizing stress on joints. The PPL-965 features built-in Olympic weight storage. And, the PPL-965 Hack Squat also comes with a 14-1/2” weight horn. 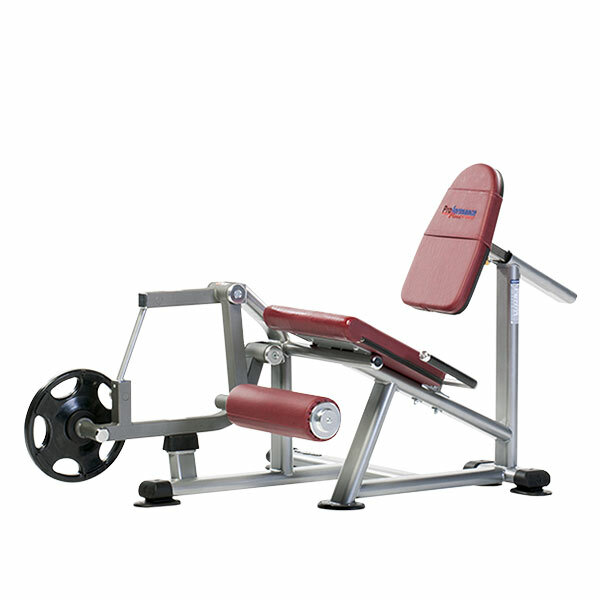 The TuffStuff PPL-970 Abdominal Crunch has a unique design that allows the user to begin without any adjustment to the seat or movement arms. 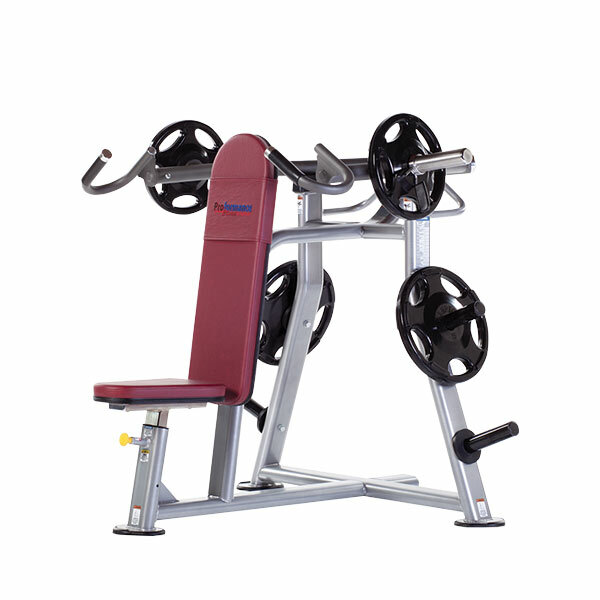 The PPL-970 features a 5-position swivel seat that isolates the obliques for full core development. And, the PPL-970 Abdominal Crunch also comes with a 9-1/2” weight horn.